There are many natural phenomenon in this world that we live in, and many of them are beautiful. 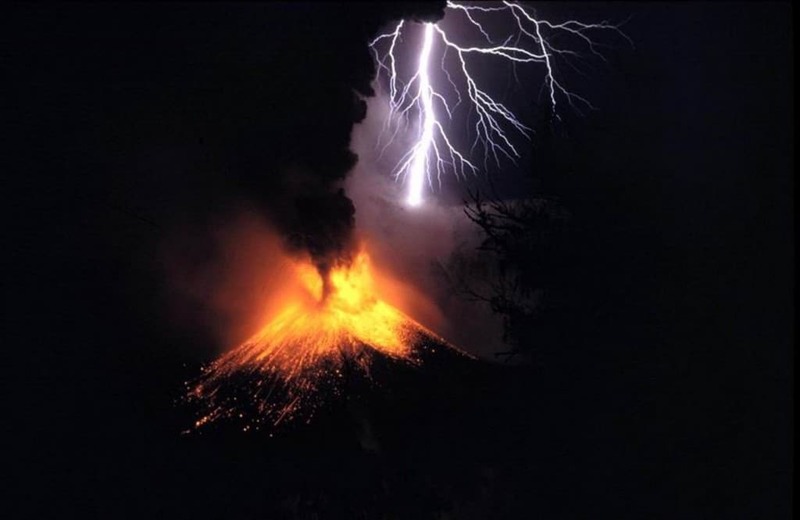 Many of those natural occurrences sometimes also have the potential to be extremely destructive. 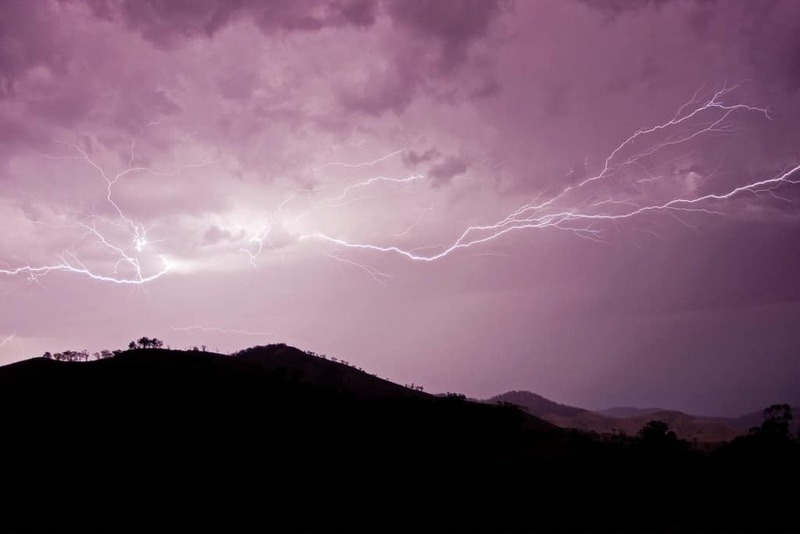 Lightning is the natural phenomenon that is simultaneously beautiful and has the potential to be massively destructive. 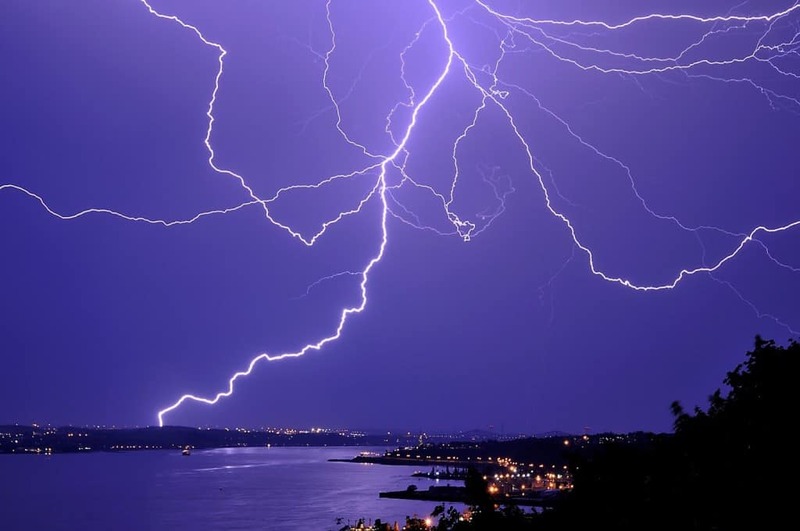 The power that a single lightning strike generates in 30 microseconds is enough to power a 100 watt light bulb for almost 2 months. It is this explosive beauty that makes lighting so incredibly difficult to capture. This is a list of ten unbelievable lighting shots that were luckily captured. 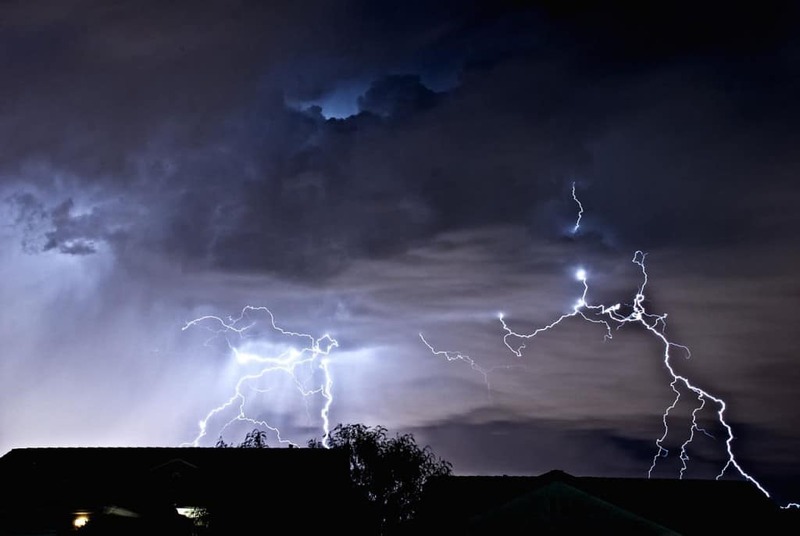 Located in Las Vegas, Nevada, this lighting strike is beautiful with patterns radiating out from 2 strikes, looking like they want to meet in the middle. 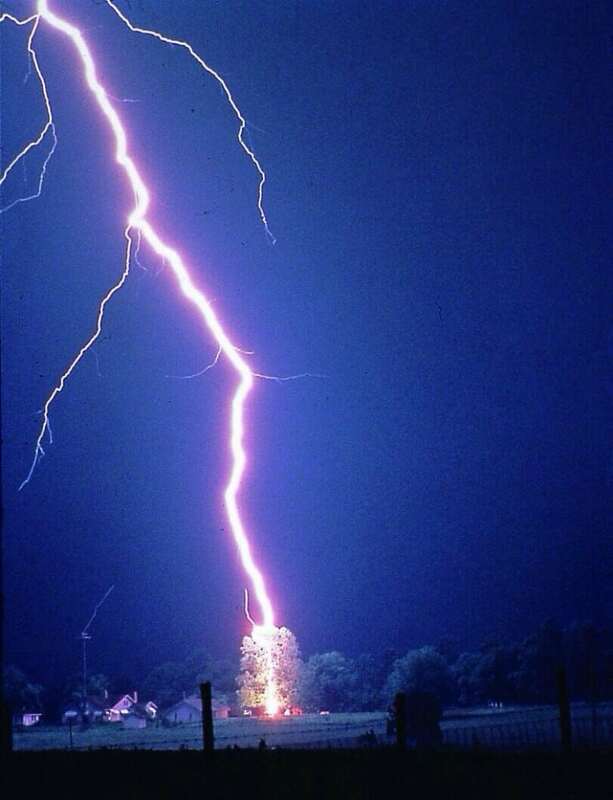 During an infamous Australian late afternoon storm, this strike was captured. Lighting up the sky whilst darkening the ground made it contrasting yet mesmerizing. 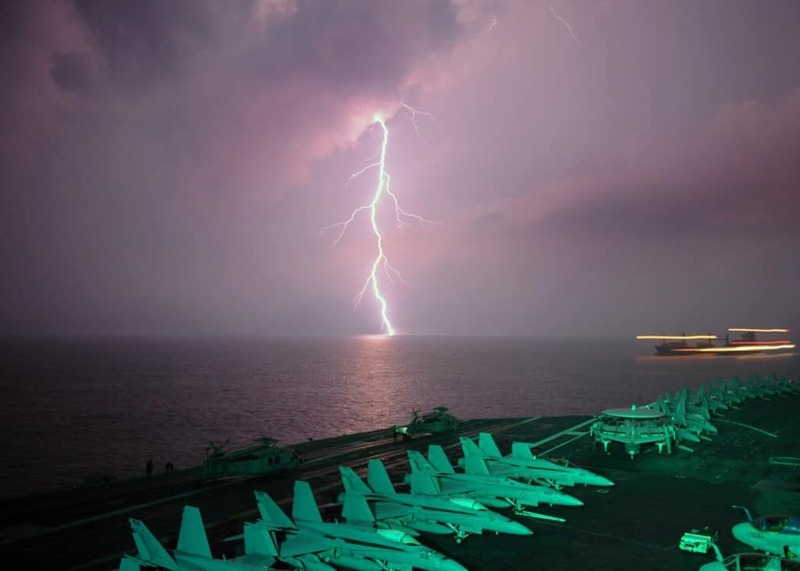 An incredible shot of lighting taken from an aircraft carrier whilst out at sea. The planes in the foreground show the comparison in strength between man and nature. 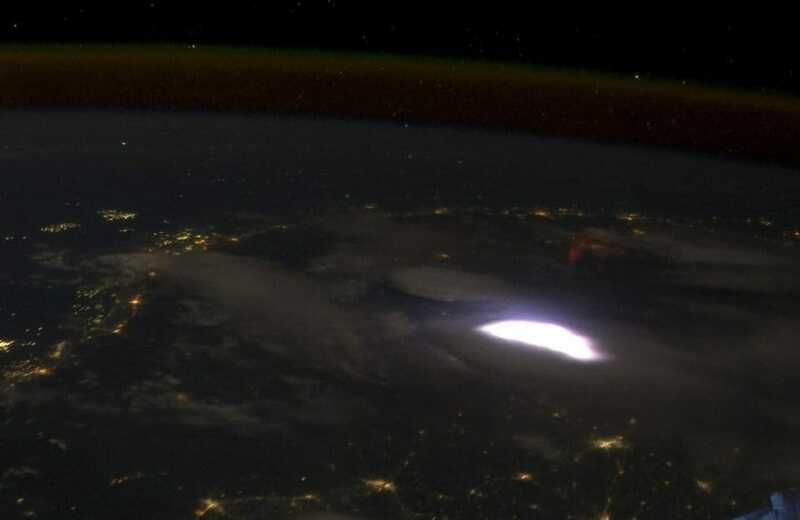 This entire could was lit up to the extent where it was clearly visible by the international space station, if only for a brief fraction of a second. 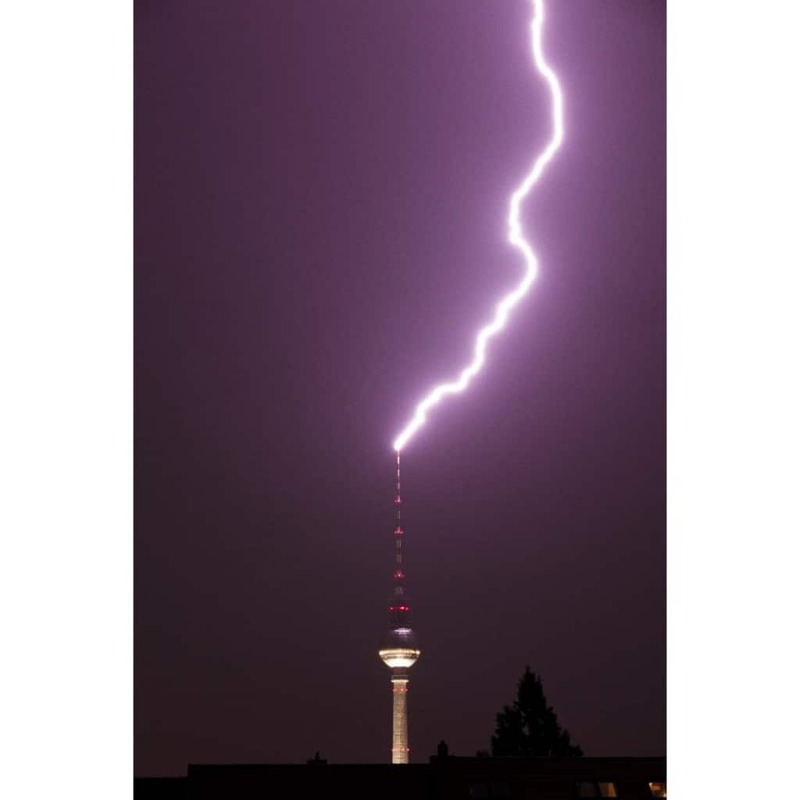 Striking a television tower in Berlin left this incredible picture behind. The erupting Mt. Rinjani and the lighting created by the floating volcano particulates in the air show the force of nature is not to be trifled with. 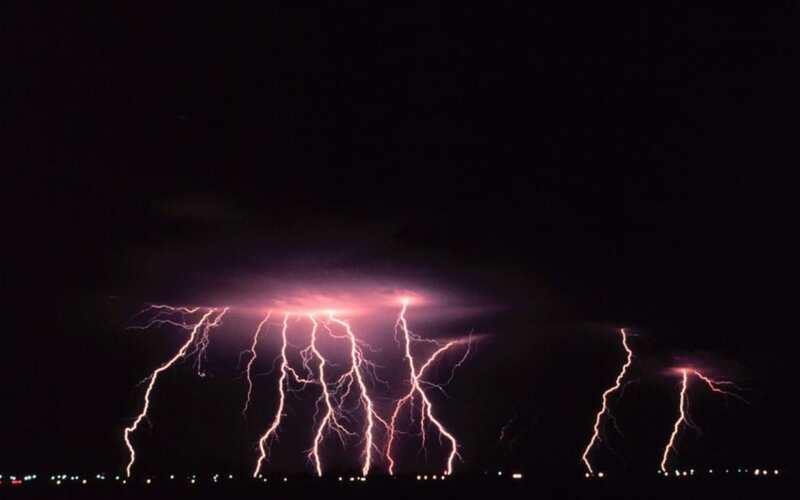 With this many lightning strikes hitting the ground in this brief moment, whoever caught this amazing picture may want to try their luck on the lottery. Lighting destroying a tree mid process is something to behold. Unbelievable to think of the timing required to snap this pic. 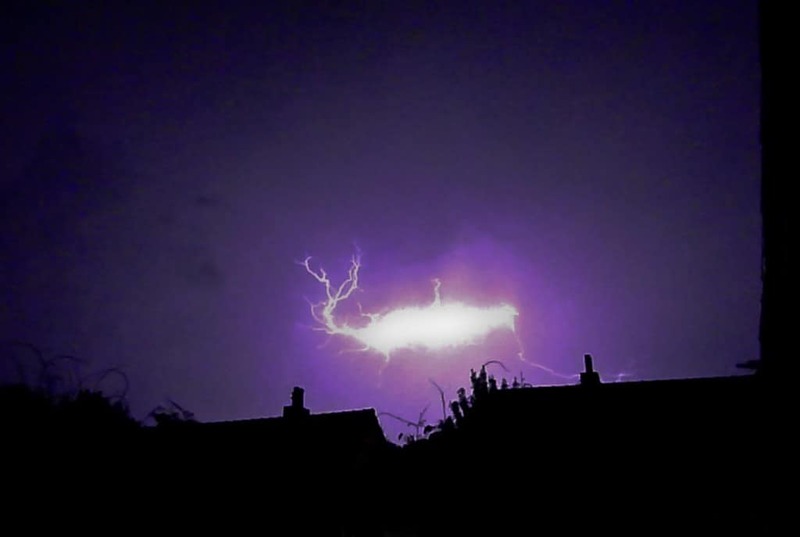 Interesting ball of lighting floating above the Netherlands in Maastricht. This lighting strike created a spiders web before touching down somewhere on a hill in Canada.